Our designer hearth accessories and special water features will transform your outdoor space into a personal paradise! When you want to unwind with your friends and family or create a lasting impression on your guests, our products are what you need. 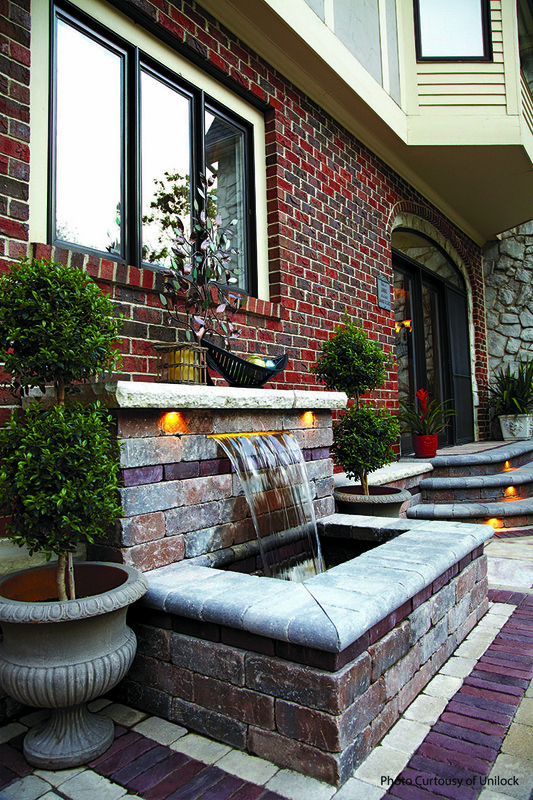 Dreaming of a waterfall in your garden or jewelry in your fireplace? We can make that happen. Let our experienced team make your dream a reality with our outdoor water features, fire tables, and boulder fountains.